The multiyear partnership is billed as the largest ever for a craft brewery with Major League Baseball. Though Major League Baseball is still in its offseason until April 2018, America’s biggest independent craft brewer says that Red Sox fans will start seeing the new partnership taking effect as soon as next month. Details of the deal included two new Sam Adams “experiential” bar areas in Fenway, with the right-field roof deck now being christened “Sam Deck” and the bar behind the third base stands to be named “Sammy’s On Third;” an expansion of the number of Sam Adams beer offerings that will be available at the ballpark; increased signage including “the iconic right field sign which last changed nine years ago;” and other partnership opportunities. 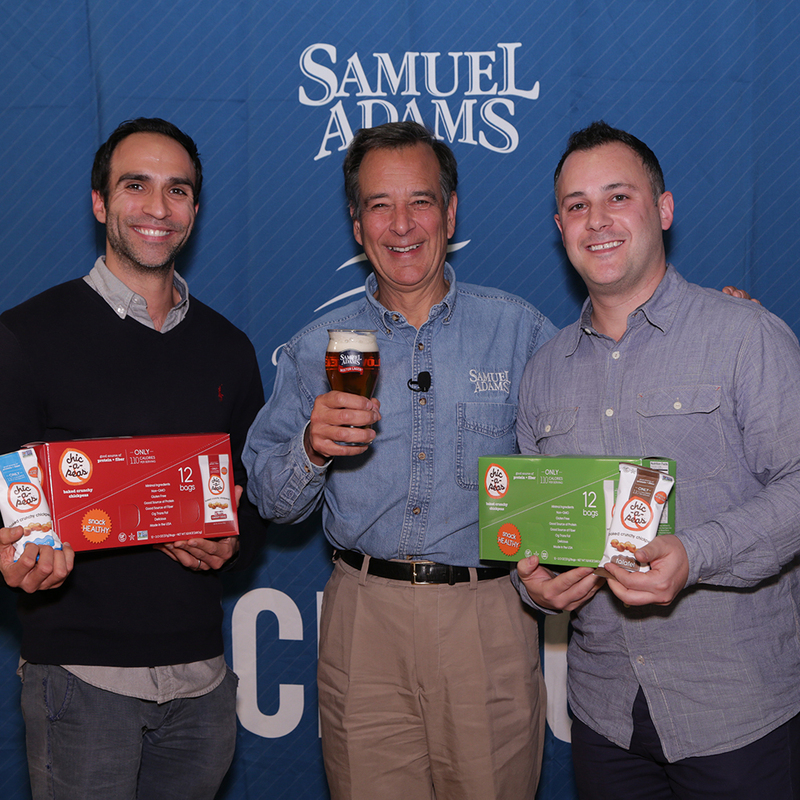 Not only is this the largest professional team partnership for Samuel Adams, the brewer also points out that its “the first American craft brewer to enter into a partnership with a Major League Baseball franchise, for this length of time and at this level,” a move that the brand says is indicative of “an important cultural shift” for craft beer and independent craft brewers. It certainly speaks to all the gains craft beer has made in competing with the big three… you know, those three who have MLB stadium naming rights.